My friend is getting married and she is trying to decide what kind of invitations to have printed. 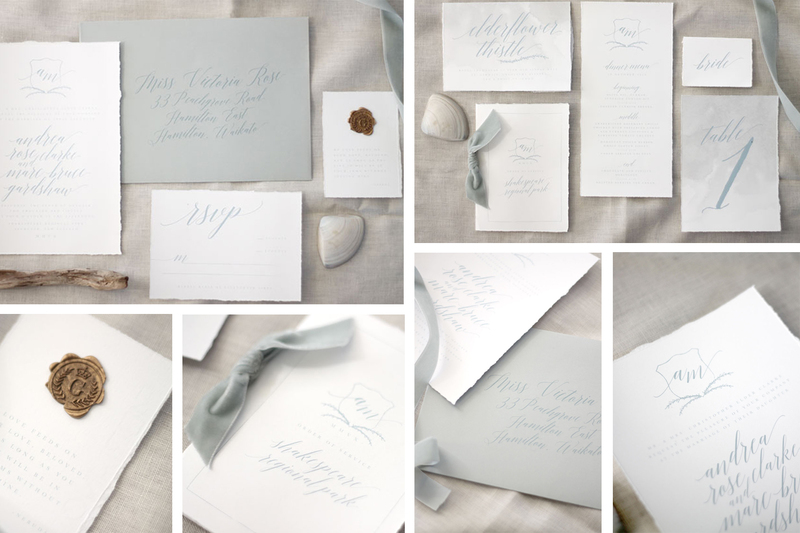 You mentioned that RSVP-cards are a more traditional way of asking the favour of response from your guests. Do most printing companies include the card within the invitations? I wonder if she has looked into this. thank you for the comment! 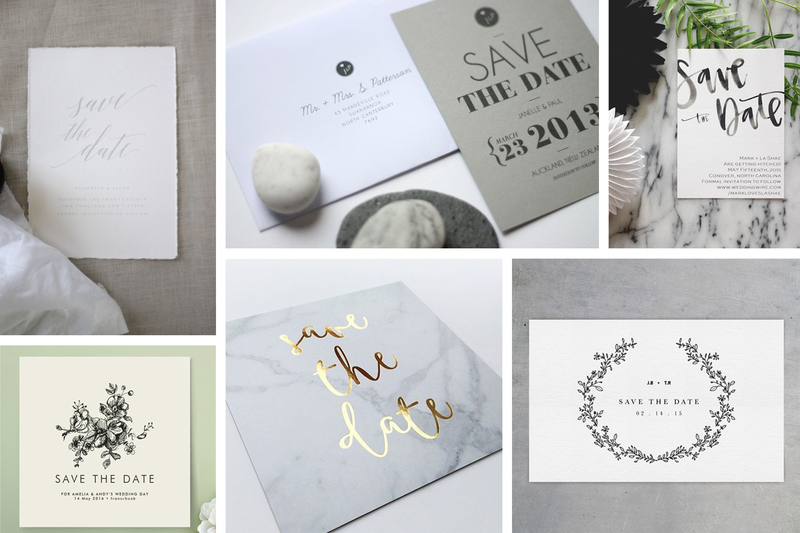 You are right, probably a lot of companies offer package deals for wedding stationery, including the RSVP-cards as well. However, it probably depends on the country, where you order them from. For instance, in Finland it´s not common to send RSVP-cards. 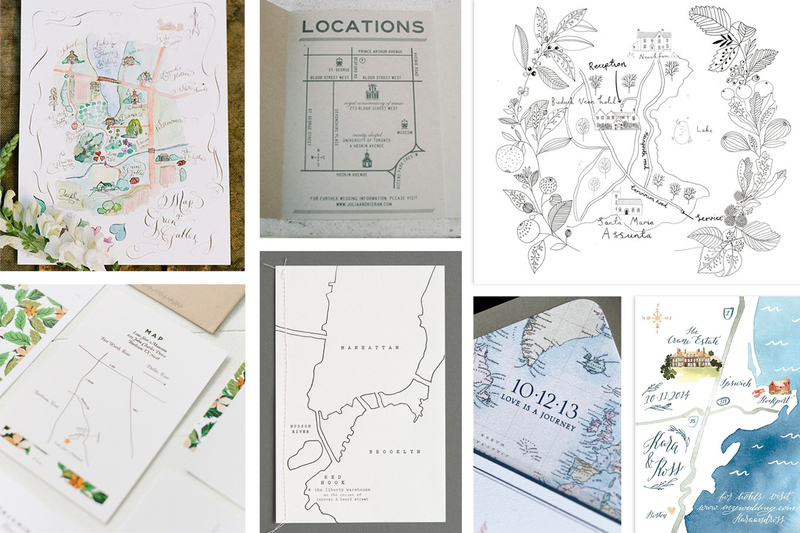 Usually you pick yourself what you want to include in the set: save the date, invitation, map, etc. I think it´s up to you and the wedding budget, whether or not you send an RSVP-card. Your friend should definitely ask what is included in the package deal.